Crafting is messy business! I love it, obviously, but my hands always have some sort of crafting remnant on them, whether its glue, paint, glitter, or confetti. But at the same time I love the mess it takes to create something fun. 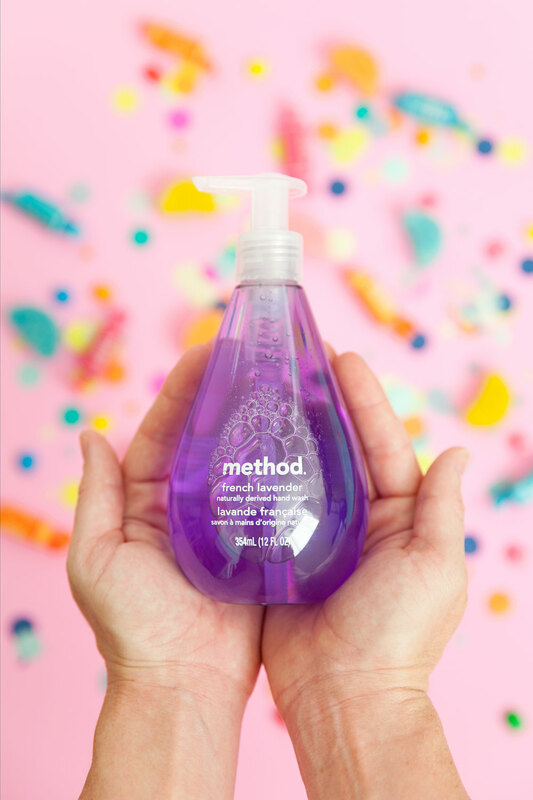 I was excited to team up with method for their #fearnomess campaign and do just that…fear no mess. 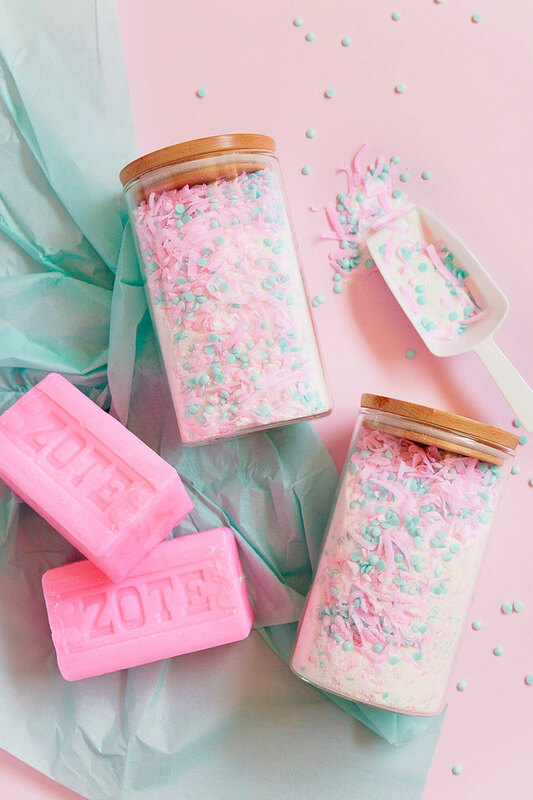 Their soap is sort of my life line when it comes to staying clean and the fact that it smells good, is non toxic and comes in bright fun colors (I mean I LOVE bright colors if you can’t tell ha) doesn’t hurt either. 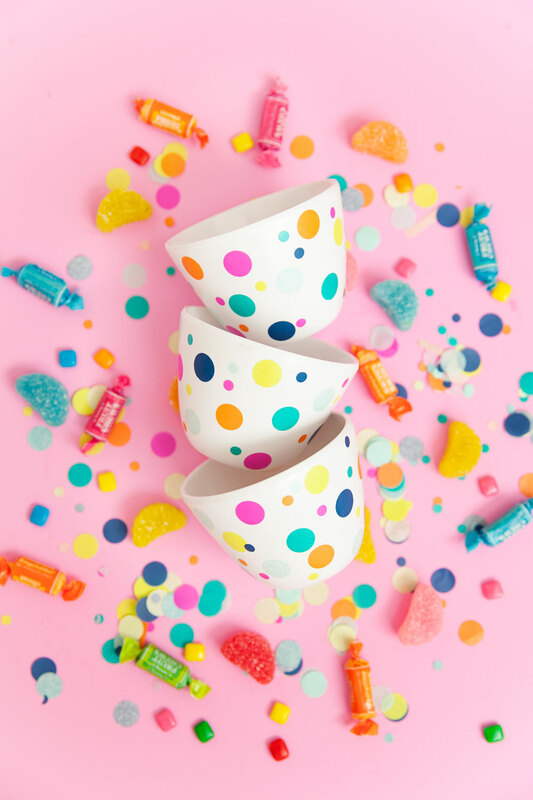 So keeping all that in mind…these DIY confetti candy bowls were born. 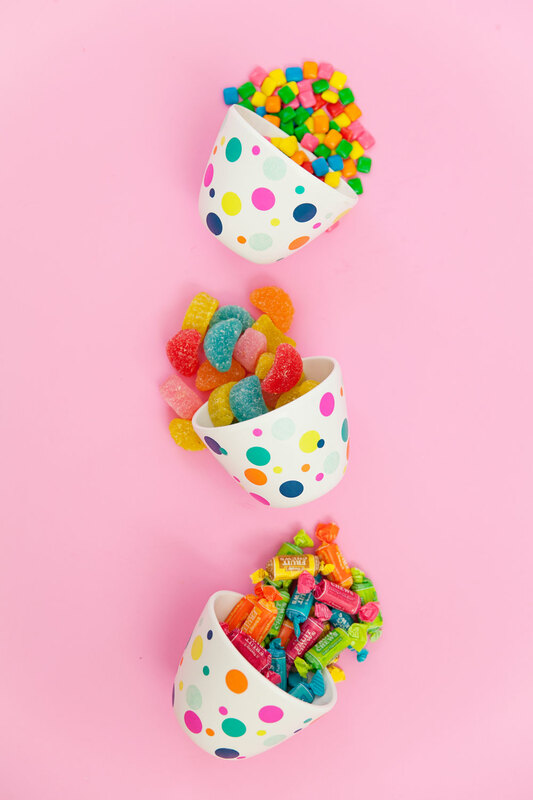 I love candy, but I love even more putting my candy in adorable little dishes. 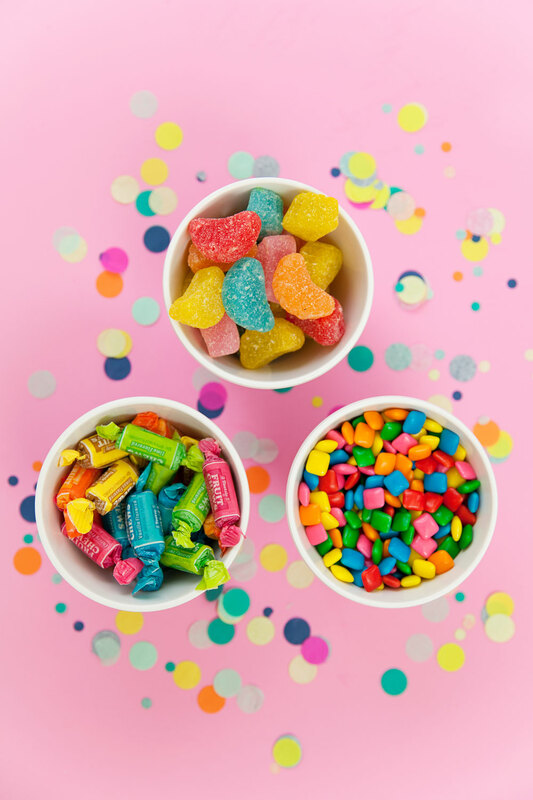 I want to fill them with yummy colorful candy and put them all over my house, BUT I have kids and that is obviously a bad choice ha ha. 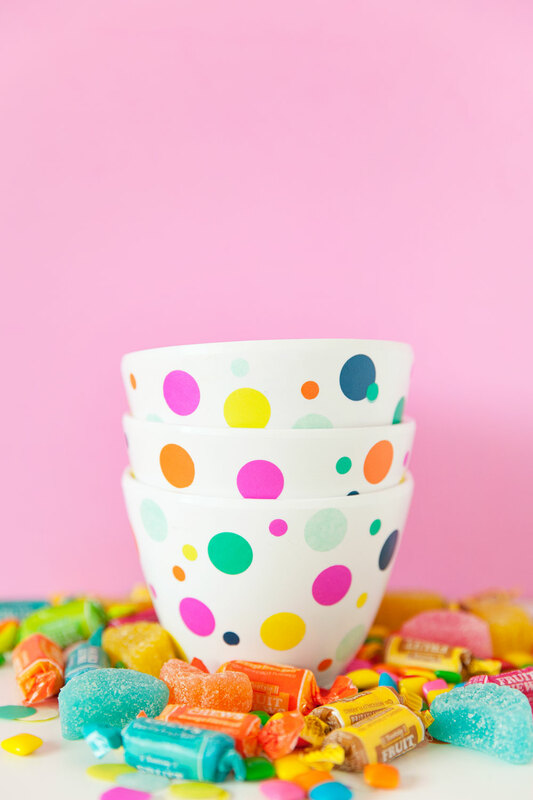 In the mean time these cute bowls will be coming out for special candy occasions. 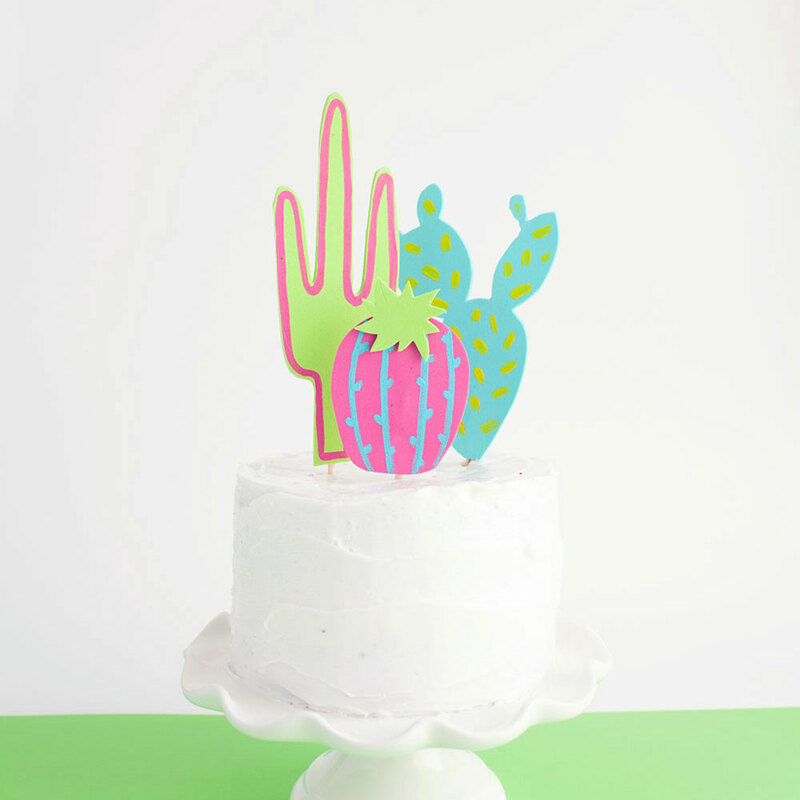 Although I might have decided to put confetti on all my dishes now…ha! Learn how to make these fun bowls in only a few simple steps. And forget the mess! -Cut out circles in tissue paper. Do this by folding over sections of the tissue paper (about 6 times) to make it thick enough to make a punch. Then punch away till you have enough confetti. Repeat with smaller hole punch. 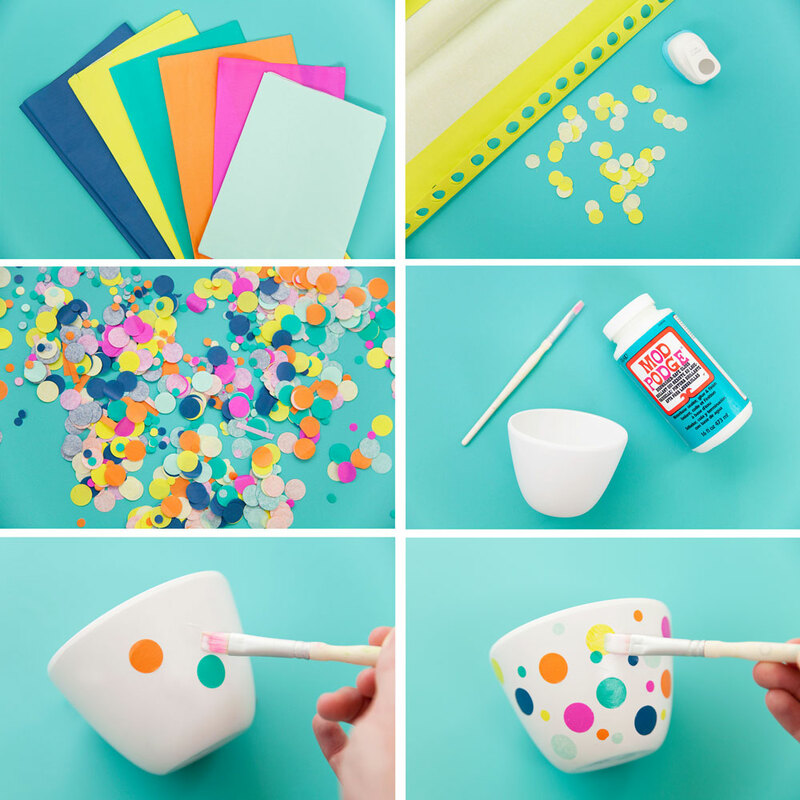 -Paint on dishwasher safe mod podge onto spot where you want the confetti, place and then paint a layer over the confetti of the mod podge. -Continue until the whole bowl is full. Then paint on one last full coat of the dishwasher safe mod podge. This Post is in partnership with method, all opinions are my own. Thanks for supporting the brands that make Tell Love and Party possible. Love this DIY so much! And absolutely adore the gif you made too! I LOVE that gif! So cute! And these are so colorful, love it! 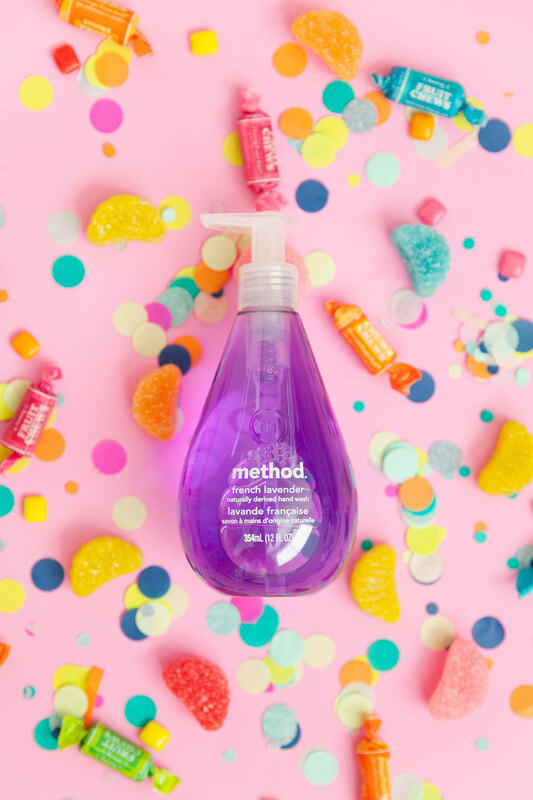 Method is my favorite soap and cleaning supplies ever! 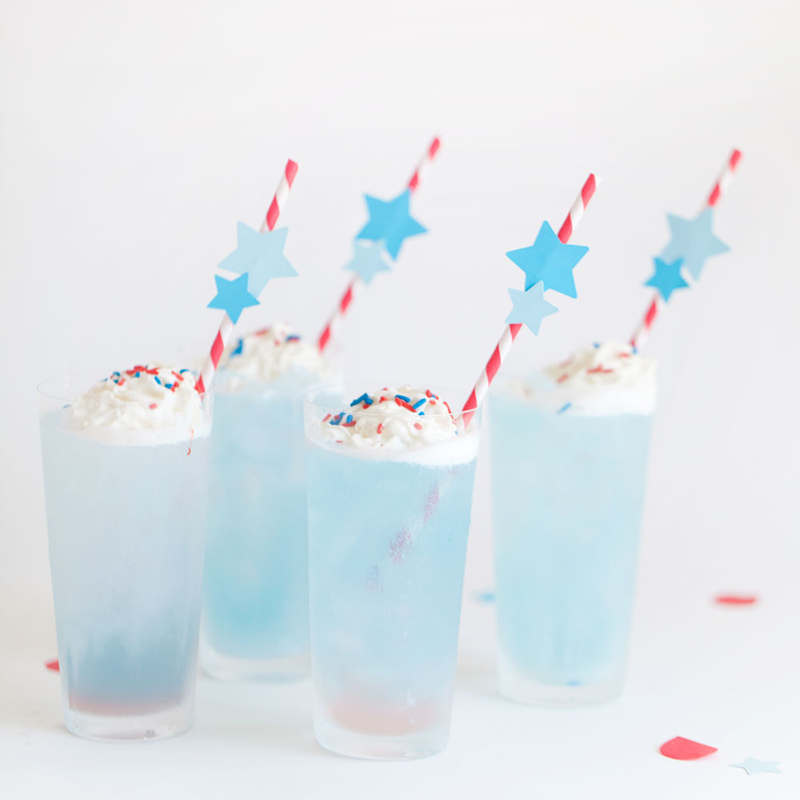 And this is such a fun little DIY. Love these! 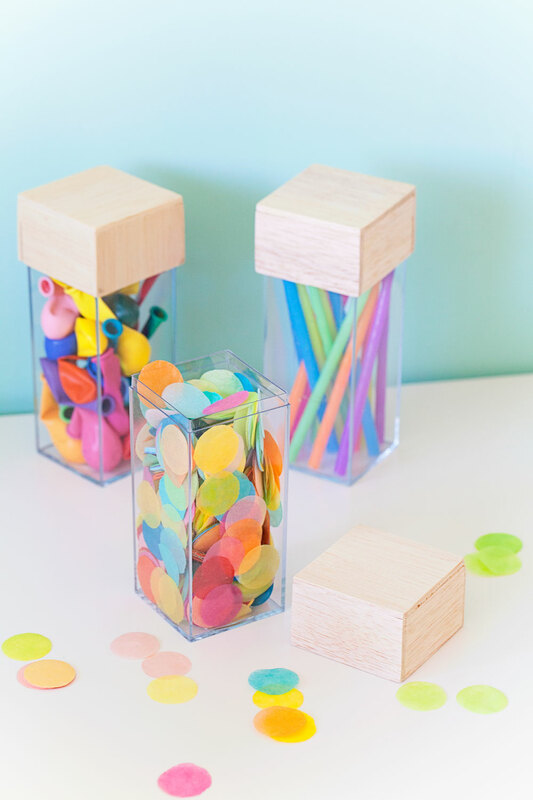 The colors, the styling, dishwasher-safe Modge Podge (!!!!). Well done. I recently started buying Method for our house. The orange tangerine is my fave!